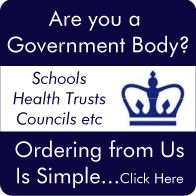 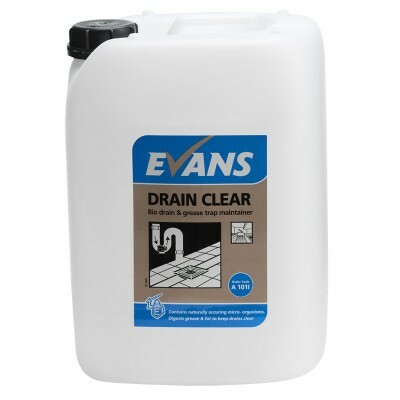 Powerful, high active liquid which emulsifies grease, fat & food deposits in drains, gulley's and waste outlet pipes. 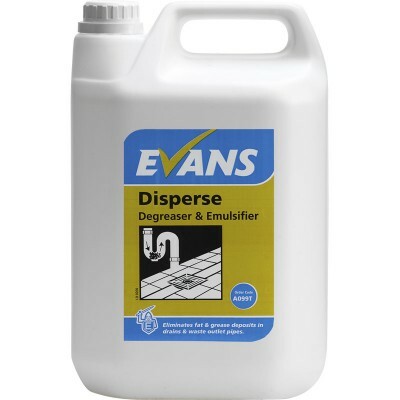 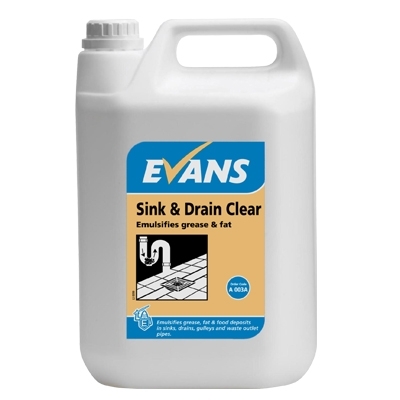 It is formulated to work quickly and efficiently to help keep drains free flowing, avoid blockages & overcome malodours. 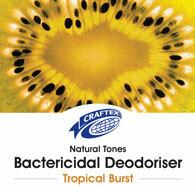 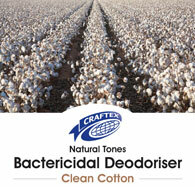 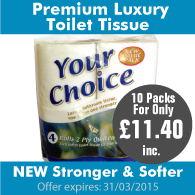 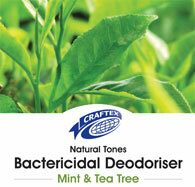 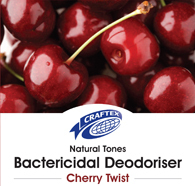 Suitable for use in kitchens, washrooms & showers.